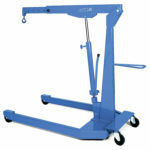 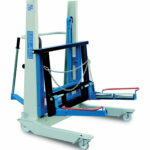 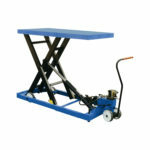 The RAH 227/A has adjustable arms that can recline and be adjusted for different size wheels. 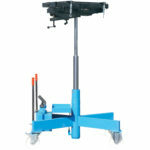 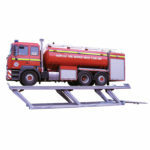 The RAH 227/B has adjustable arms that can recline and be adjusted for different size wheels. 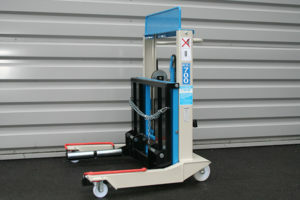 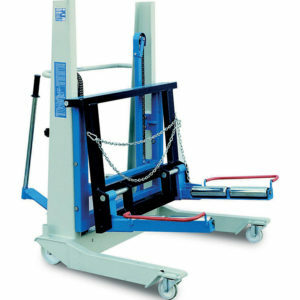 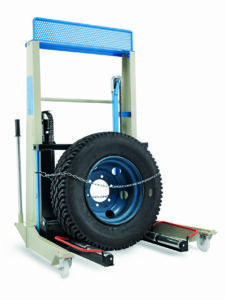 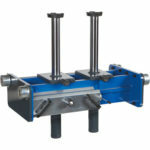 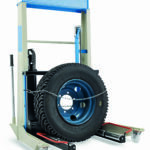 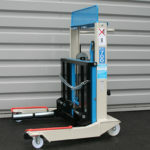 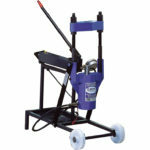 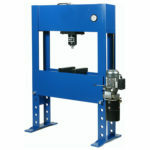 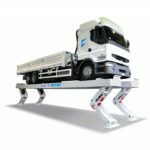 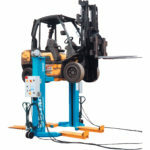 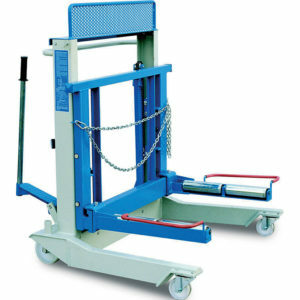 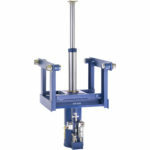 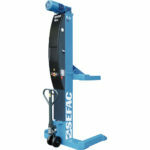 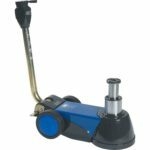 Thank to a greater lifting height and to its shape it is also suitable for mounting wheels on turning machines.